Oh my goodness friends... only 2 more sleeps til Christmas! 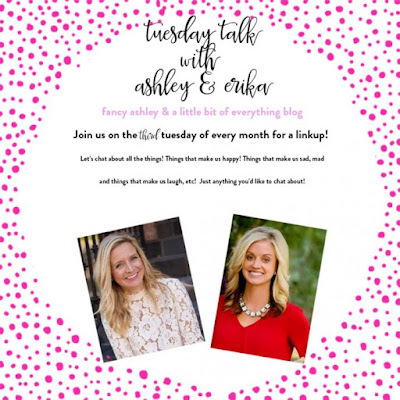 And it's Friday... so I am linking up with Andrea, Narci, and Erika to share my favorites from this week. If you are local...be sure to check out Research & Design! Another birthday bonus..this free eyeshadow at Ulta. It's full size and a really versatile shade. 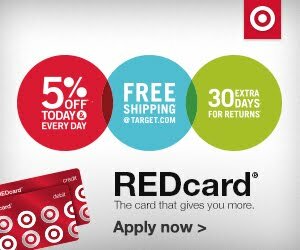 So if you are not a reward member there, be sure to sign up! As I tucked Ella into bed on my birthday, she asked if we could take a "selfie" with her mini Polaroid. A few days later I found this page in her bedside journal. We may have our "days"... as most moms & 9 year old daughters do... but this sure made my heart smile! The best birthday present ever! Cookies! Every year since we have been in our neighborhood, a few of us have gotten together for a cookie exchange. Not only is it great to get a bunch of cookies... but even better to share a glass of wine with great friends! I look forward to this night out every year! I made Snickerdoodles & Peanut Butter Blossoms. 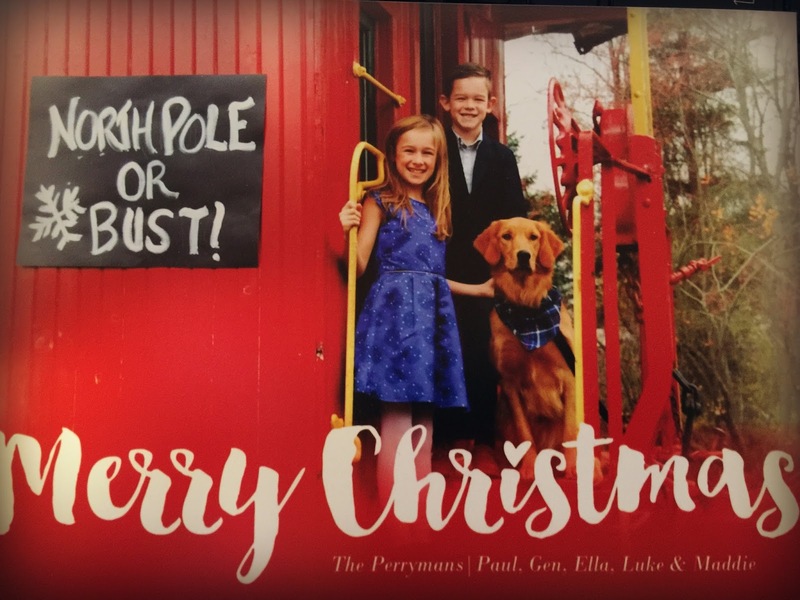 I get giddy with the kids opening these each afternoon....love seeing all the beautiful pictures of our friends and family. 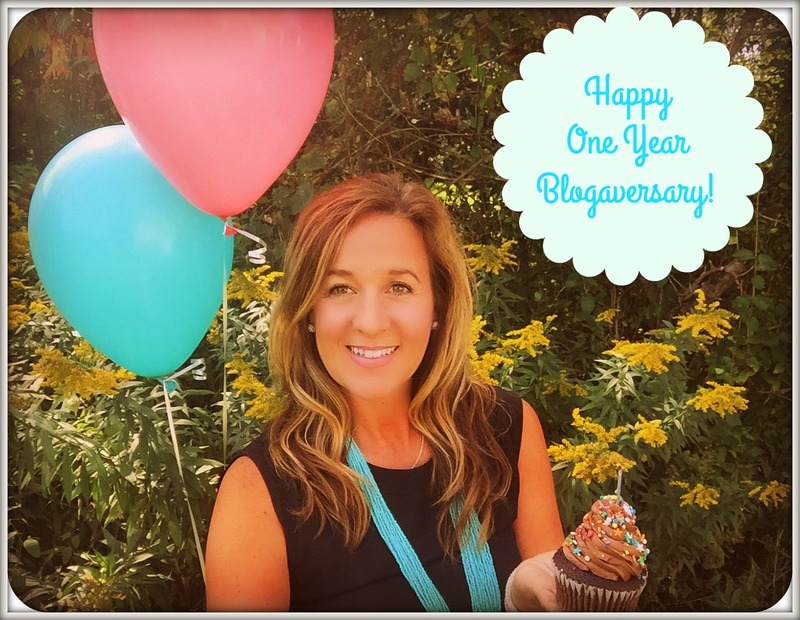 I shared our card earlier this week, but if you missed it, here it is again. Sharing Christmas traditions! On Tuesday we shared some of our traditions for Christmas Eve & Christmas morning. I had so much fun looking through pictures from the past 9 years with Ella & Luke. I loved seeing them doing the same things each year....and hope they look back at these memories with as much love as I do! 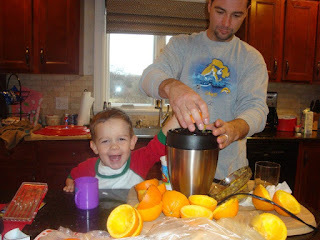 One of our traditions is the kids making fresh OJ with Paul Christmas morning and this pic of Luke is one of my favorites! I mean...that face sums up how he feels about life! 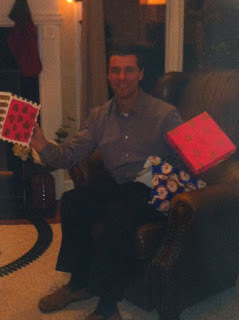 Another fun one was Paul and the Victoria's Secret box that he has opened very year since 1998. 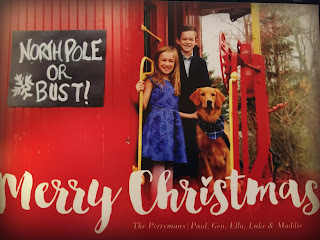 You can catch up on the fun story behind this and our other Christmas traditions here. Today is the last day of school for the kids and then they are off until 2017! We are caroling in the neighborhood tonight...a new favorite tradition! And then three days of Christmasing with family and friends. I hope you all have a magical weekend with your families & friends. We will be back on Monday wrapping up all the fun from our house! I hope you will join us...there's always room for one more at our family table.